Are A Third Of Facebook's Users Fake? Right now, we can see such sign "become our fun on Facebook" on more and more sites. (We may be one soon.) Even when we visit local restaurants, we see "facebook" on menu. At a conference in France last month, Facebook CEO Mark Zuckerberg said the site will reach 1 billion users sometime next year. 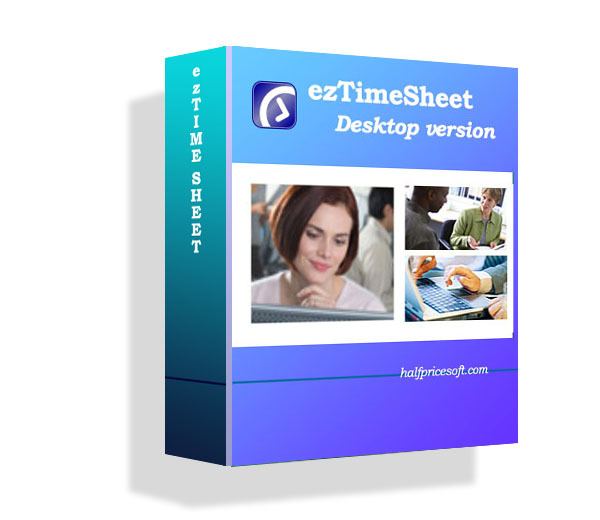 New EzCheckPrinting Software Released for QuickBooks UsersHalfpricesoft.com updated ezCheckPrinting software for QuickBooks users. Now QB users can print pay...To Help Users File W2 And 1099 In Time, Halfpricesoft.com Extends Support TimeEzW2 and ez1099 software helps users to prepare, print and file W2 and 1099 forms easily and quickly...ez1095 ACA software updated for users who need to file previous 2016 or 2017 tax formshalfpricesoft.com updated ez1095 software to clients who need to file 2016, 2017 ACA forms.